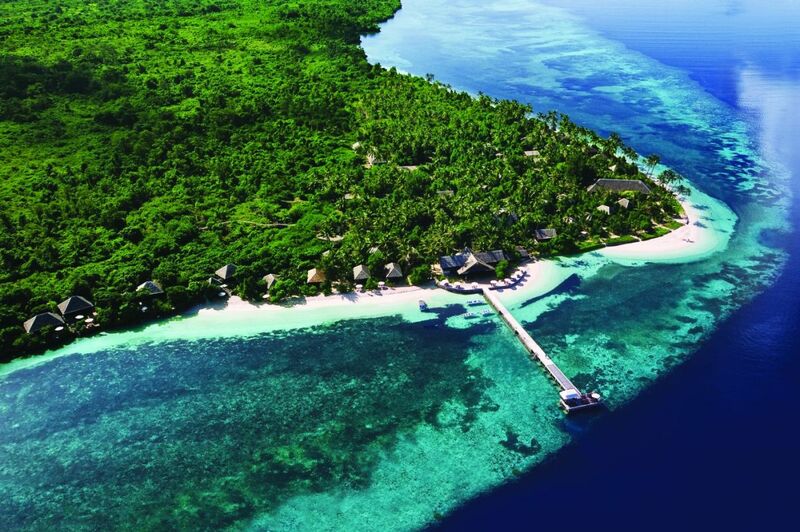 Join us for a amazing Indonesian adventure diving at the premier private island of Wakatobi for a week before exploring the culture and countryside near Ubud, Bali. Enjoy pristine diving in this private island resort where there are no other divers for miles around. 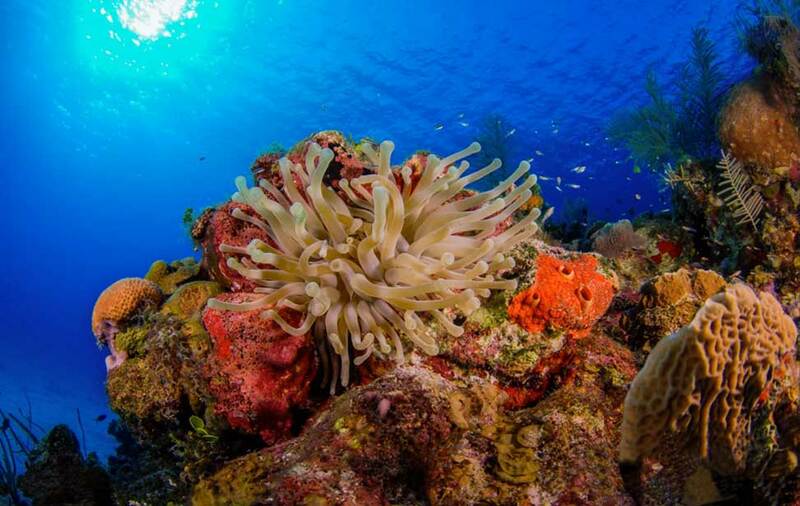 Dive as much as you like from both boat and shore and explore the diverse and dramatic landscape of this world class dive destination. If you are not a diver or you want to bring non-diving friends or family, no worries - you can snorkel at almost all the dive sites and you will even have your own guide. Spots are limited so don't wait to book you spot or they may be gone! 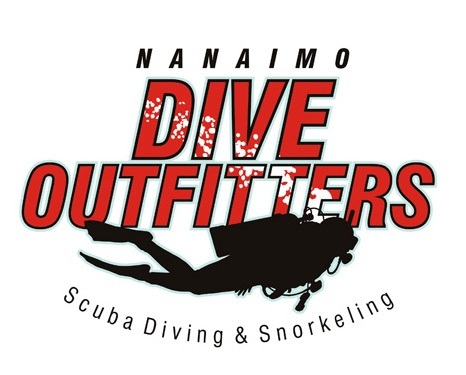 Join Nanaimo Dive Outfitters on this truly phenomenal trip exploring all that Wakatobi has to offer. If you were only able to go on one dive trip for the rest of your life, hands-down this is the one you want to be on.